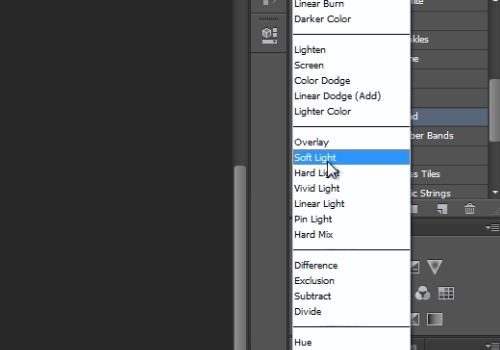 In this video tutorial we will show you how to apply texture in Photoshop. Launch the Adobe Photoshop. Go to the “File” menu and click “Open”. In the appeared dialog box, select an image file you want to edit and click “Open”. Then click on the “Zoom Tool” icon and zoom in on the picture. Click on the “Actions” tab. 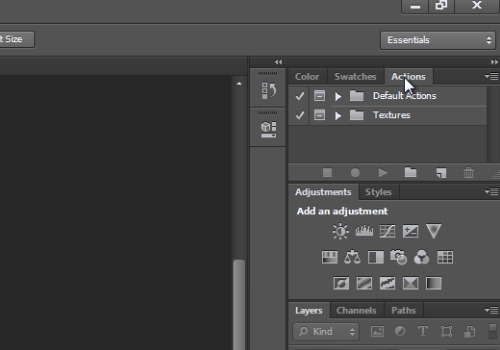 Unfold the “Textures” section and select a texture that you want to apply. 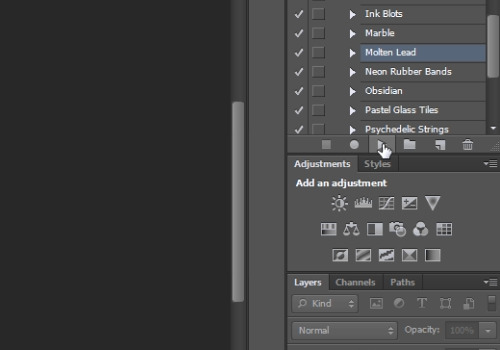 When you are done, navigate to the “Layers” tab and select the “Soft Light” overlay mode from the drop-down list. Adjust the opacity with the slider. Now the texture has been successfully applied.